I recently posted my decision to not sell my upcoming summer line. I mentioned that it no longer fit with what I was aiming to do with my shop, and I want to be clearer with what my vision is for the MPPD shop. 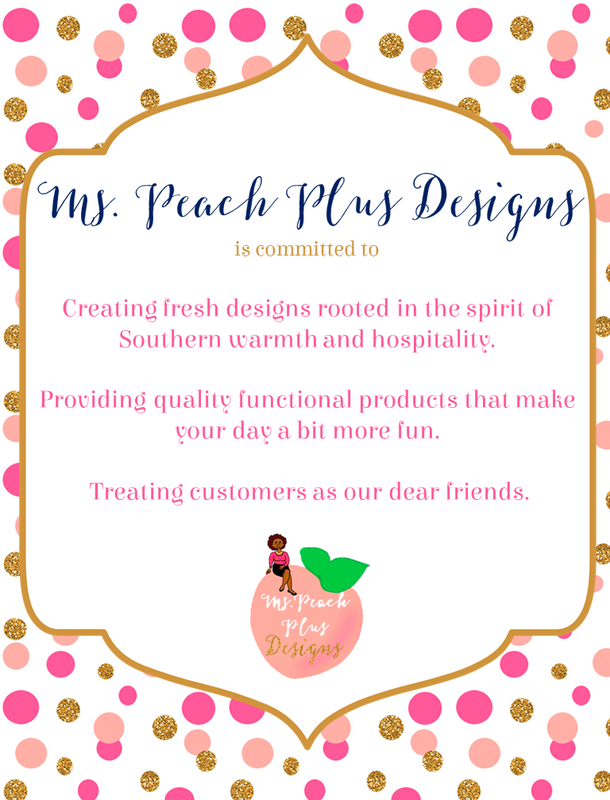 I recently sat down and came up with a vision statement for Ms. Peach Plus Designs. It’s important that the goals I create align with my beliefs, who I am as a person, and the feeling I would like my products to evoke from you as my customer. I am driven by the desire to place fun and functional items in both my teacher and etsy shops. These thoughts fueled my goals that I’ve listed below. Read them and know that I am dedicated to bringing forth products that are pretty AND purposeful.